An idol made by Aaron for the Israelites during Moses’ absence on Mount Sinai, according to Exodus, the Golden Calf is a Jewish tradition that was also a statue featured at the national shrines of the later Kingdom of Israel at Dan and Bethel. Israel’s idols were destroyed when the kingdom fell in 722 BCE. When the Assyrians defeated the ten tribes, they were raided for their gold. 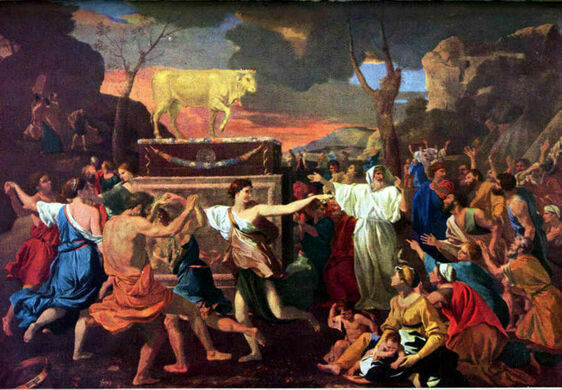 According to scholars, the Golden Calf story from Exodus likely originated as a polemic against the Israelite shrines. Over hundreds and hundreds of years, the tale of the Golden Calf has become a symbol of materialism, decadence, and putting money before what really matters in life. 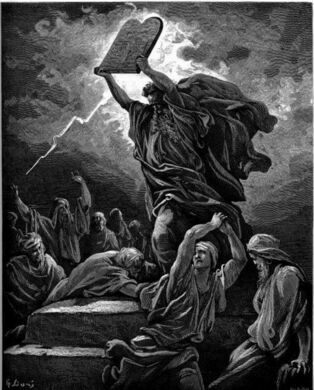 It is often used in rabbinical tradition, downplaying the responsibility of Aaron. 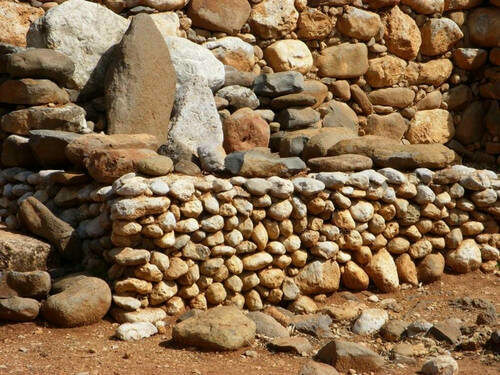 Although the actual golden calf has long since been lost, tourists can still explore the ruins of the main sanctuary where the calf likely would have been located. And if that’s not enough, guests are also free to examine the numerous standing stone shrines that line the gate to the city. Modern museum, designed for Jihadi tourists. What is left of the pillar of Saint Simeon, the voluntary martyr who climbed the column to give his sermons, remaining perched there for thirty-seven years.